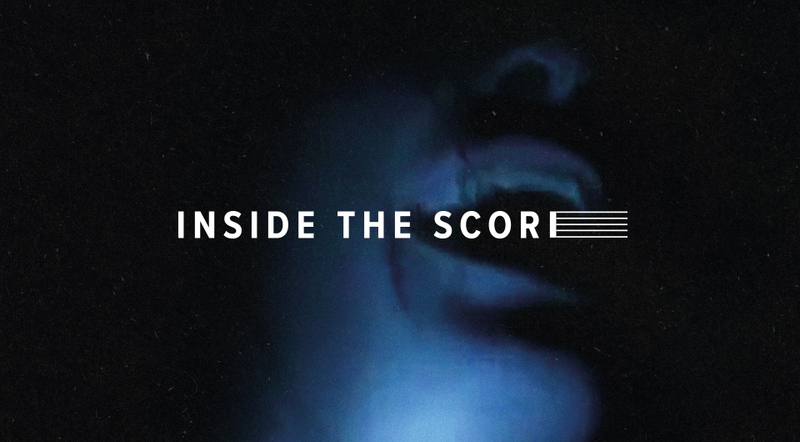 Inside The Score is a never-before-seen vlog style online series, documenting the entire process of composing original music for a feature length horror film. Equipped with handheld cameras, composers Homay Schmitz and Oliver Patrice Weder reveal every detail, from their first meeting with the director, through to the final movie entering prestigious international film festivals. Having landed the job via an introduction from award-winning composer, Christian Henson (who scored the main theme), they document the entire process, from how they chose the sounds, to their collaboration with the director, the recording sessions, mixing and much more. Across 9 episodes, Homay and Oliver reveal how they overcome unforeseen situations, and deal with time pressure. The series is tailored to appeal to a wide audience who have always wondered how picture and music come together, but also includes extra educational tutorials with tips and tricks for those who would like to dig a little deeper wanting to understand the technical aspects. 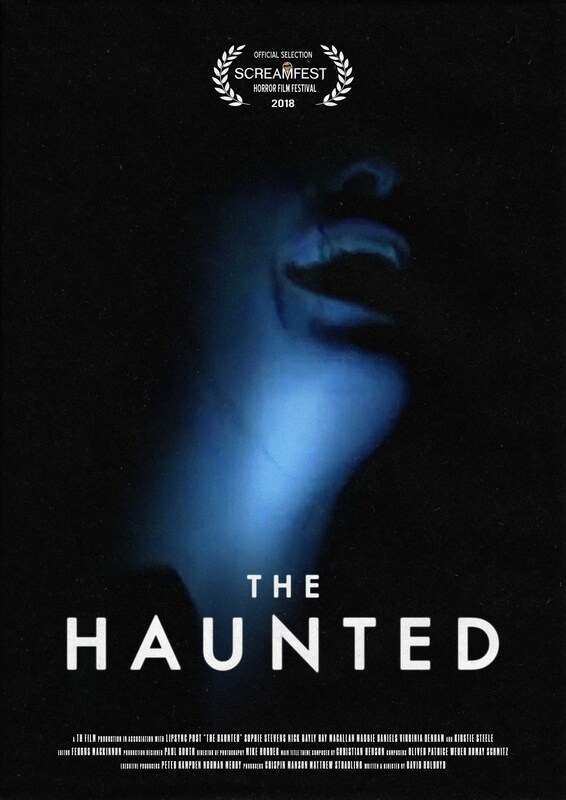 In a rambling, isolated house, Emily’s first night-shift as carer to an elderly dementia patient turns into a nightmare as she is tormented by a vengeful spirit and uncovers the house’s dark secrets.